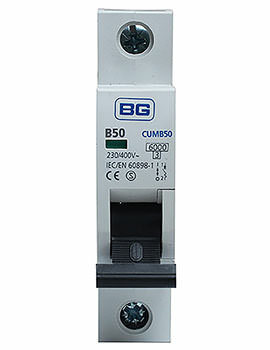 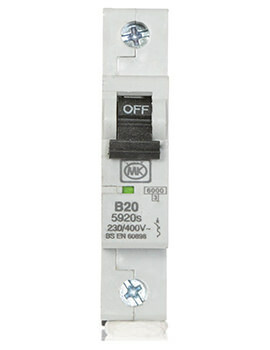 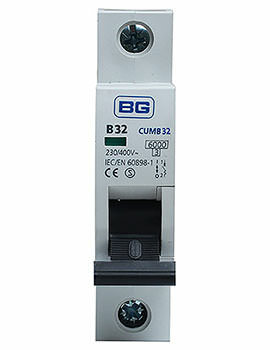 There are several different kinds of circuit protection devices. 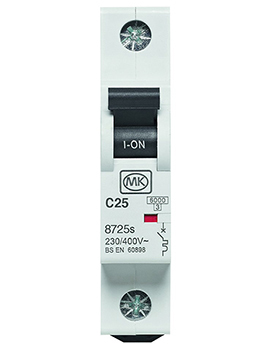 We stock many like consumer units, MCB’s, RCD’s and RCBO’s, Metal enclosures, consumer unit accessories, Isolators and meter boxes. These come to you from the leading names in electrical devices such as Wylex, MK, and BG Nexus. 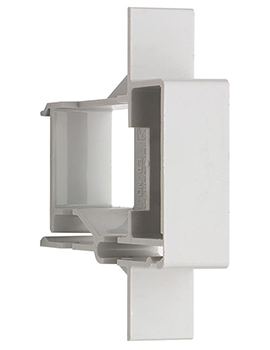 Builderworld stocks almost the entire Wylex range in stock allowing the user the flexibility to install a system that's tailored to the individual application. 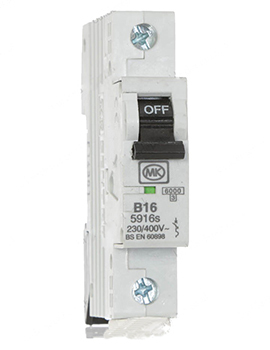 It is a process of preventing excessive and high temperatures, electric currents or a short circuit in electric equipment using a circuit protection device. Such a device automatically prevents dangerous or excess amounts of current and limits the energy released in case of electrical failure. A consumer unit is a kind of distribution board that holds an electrical power feed to supply current to other circuits. 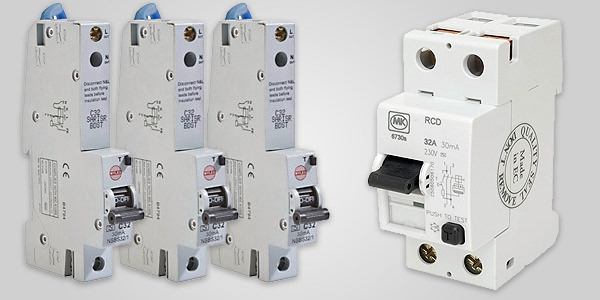 Miniature Circuit Breakers are electromechanical devices that offer protection to electrical circuits from excessive current resulting from a short circuit, overload or faulty design. 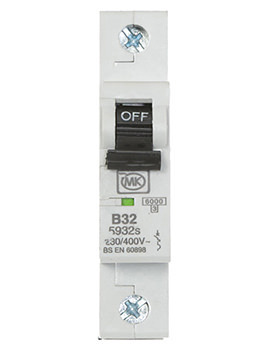 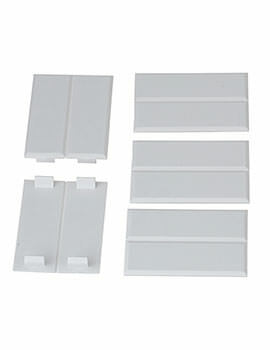 These enable both protection from excessive currents and earth fault current protection in a single unit. Made from metal, an enclosure provides protection from accidental contact by housing electrical, electronic, hydraulic or pneumatic controls/instrumentation inside the unit. 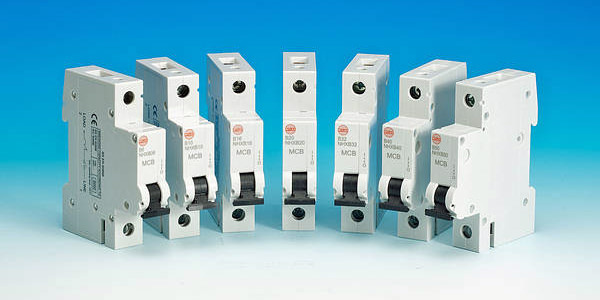 Isolators are circuit breakers that protect an individual feeder or incoming line by tripping when rated current exceeds and can also be reset. 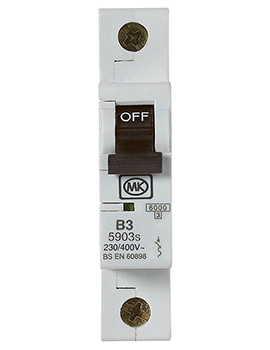 How to Prevent Electrical Injury? 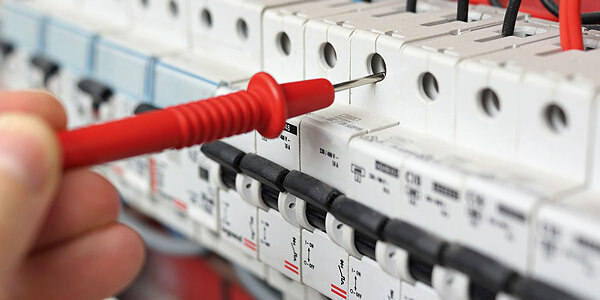 Insulation and grounding are two ways to stop electrical injuries. 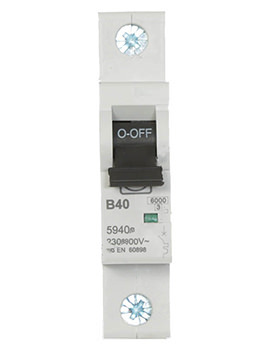 Insulation can be done using a conductor by use of nonconductors such as plastic placed around the conductor. Grounding is done by direct connection with grounds such as a metal, or cold water pipe. If a heated wire comes in contact with a grounded enclosure, ground faults occur which will cause a circuit breaker to trip or blow a fuse. 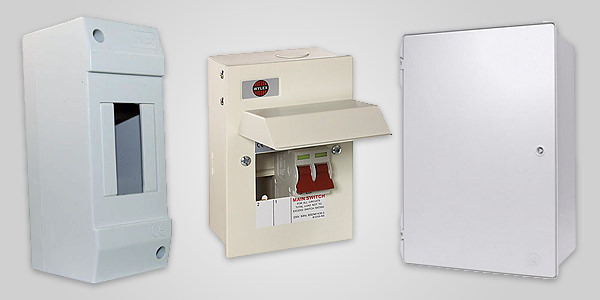 Metal containers may be grounded with wires that go to the ground. 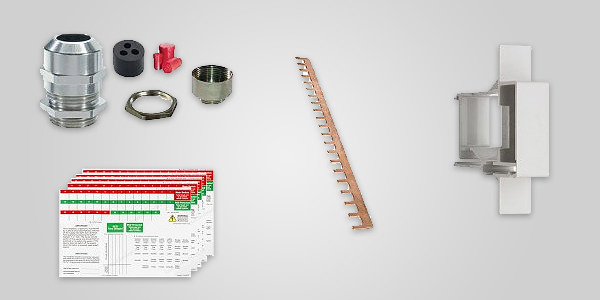 This method is used for most portable electric tools and appliances. As added protection for the live parts of portable electrical equipment, sometimes double insulation is used, which may not provide adequate protection against defective cords and plugs or wet conditions.